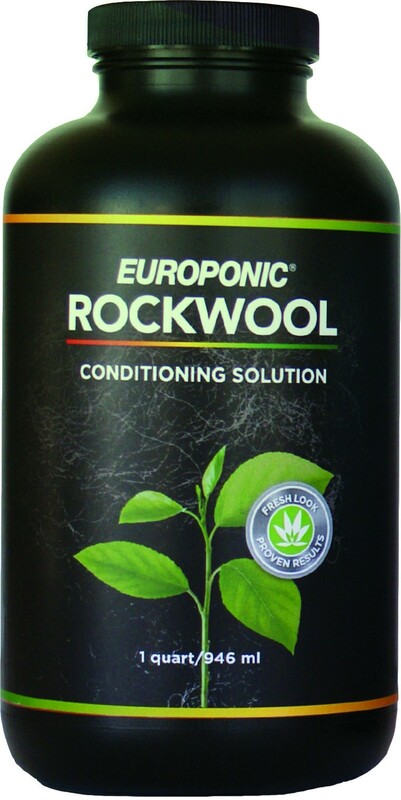 Europonic Nitrozime® Marine Algae Extract is a plant nutrient supplement derived exclusively from a natural form of marine algae known as Ascophyllum Nodosum Seaweed. 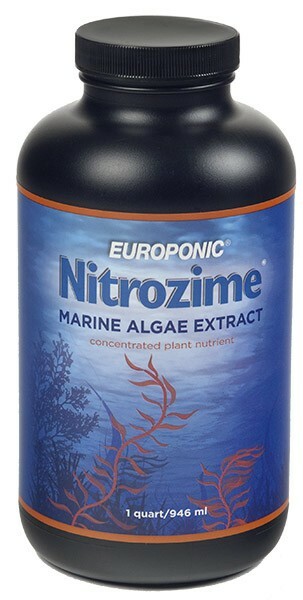 Europonic Nitrozime Marine Algae Extract contains over 50 naturally occurring trace minerals and macro nutrients. Long known to farmers for its rich value, seaweed has been used for centuries in coastal communities as a natural way to feed plants. At the root level Nitrozime is a seaweed extract that provides food for beneficial soil microbe activity while providing important nutrients to plants. 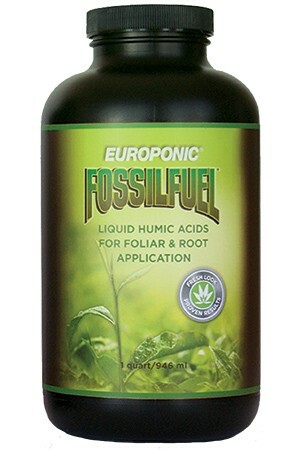 When used as a foliar spray with Europonic Fossil Fuel, Nitrozime is quickly absorbed through leafs of plants providing immediate beneficial results. 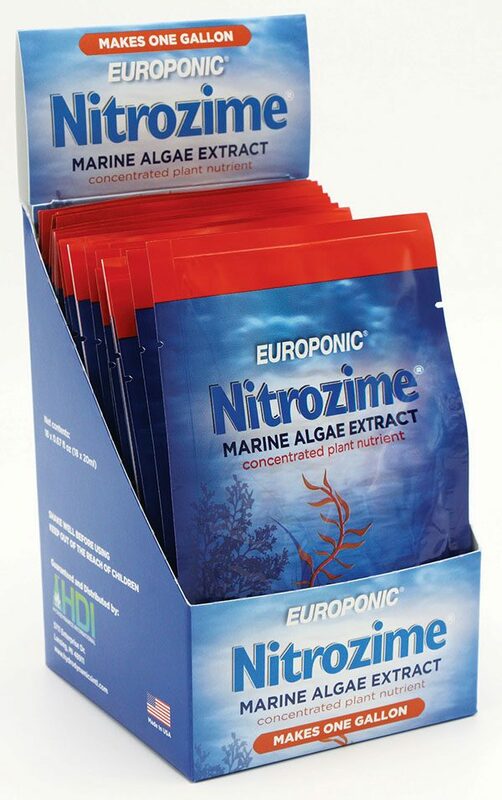 Europonic Nitrozime Marine Algae Extract is extremely concentrated, eight times more so than common seaweed fertilizer, and contains many of the naturally produced nutrients that all plants require for vigorous growth. The recorded benefits of high quality seaweed to plant growth are legendary, and Nitrozime seaweed extract is no exception. 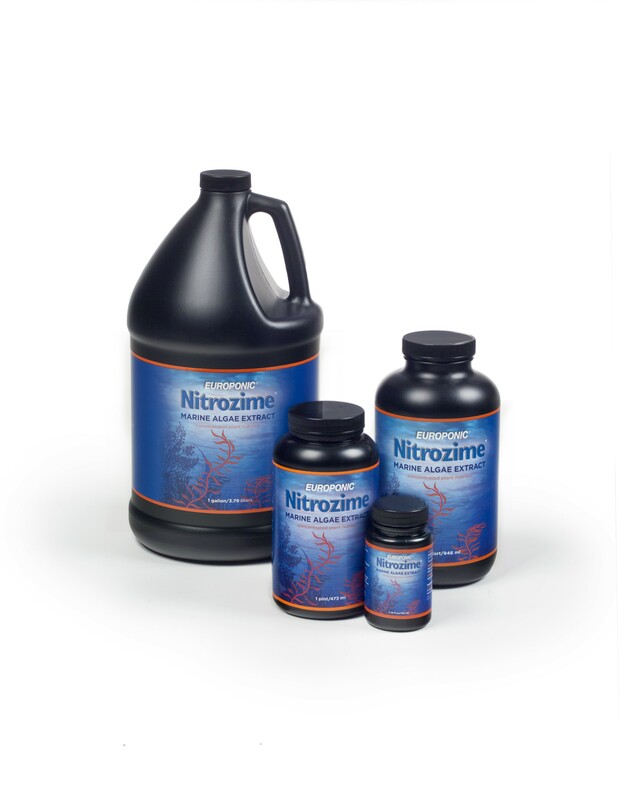 Nitrozime is rich in compounds that are extremely beneficial to plants. Try some today! Your plants will thank you in ways you’ll be eager to show off to your friends and family. Dilute Nitrozime using 1 to 2 teaspoons per quart (5-10 ml per liter) of water. 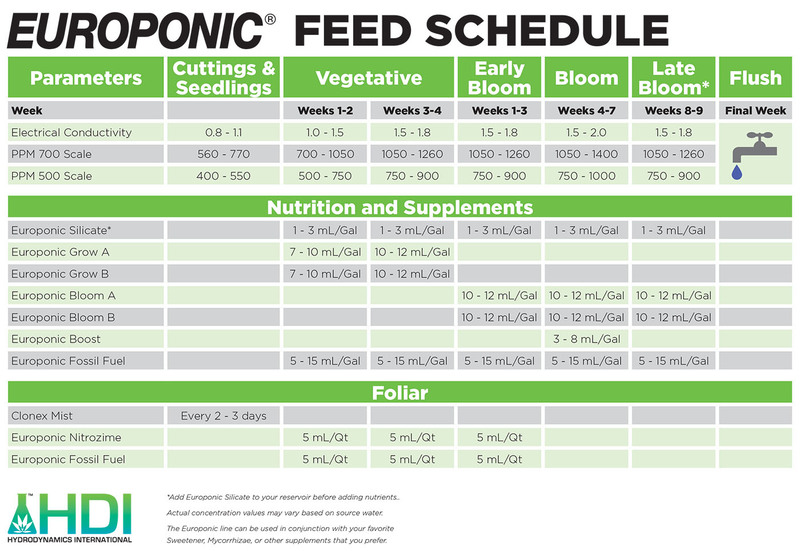 Spray plants weekly. *For optimal results combine with a wetting agent. Water with a solution of 20 – 40 ml per gallon once a week. Add to brewer at the rate of 20 – 40 ml per gallon.